Basswood is a plantation grown timber, which has been used in the Timber Blind industry for many years. Its ability to be stained to any colour has only added to it popularity. This is the cheapest solid timber shutter in our range with the natural or stained timber finish. Basswood shutters come as completed assembled panel, with all hardware attached, ready to install. These shutters come with our normal 5 year warranty on materials and workmanship.Timber is dried to suit Australian conditions. Basswood timber is a light coloured, low-density hardwood with a fine texture and complete lack of taint. The timber is durable, moderately strong, and resistant to splitting. can be used for a variety of purposes:such as joinery, pulp, paper, furniture, structural work, flooring, window furnishings, veneer, plywood, etc. Its ability to work, paint, stain, polish, varnish and glue make Basswood an easy timber for our shutter manufactures to use. Being a hardwood, the shutters are able to resist marking and denting making it perfect for high use areas. 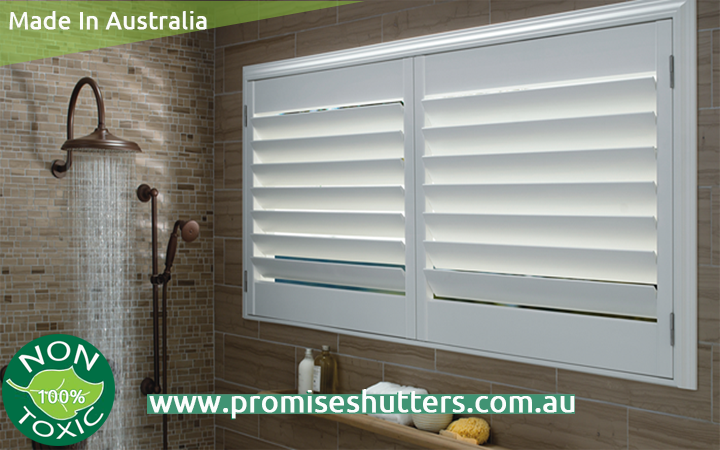 The thin profile gives you excellent unobstructed view through the shutters. Also provides the best value for money in our solid timber range of shutters. Basswood Shutter can be manufacture and delivered normally within 5-6 weeks from date of order.